Help Robin feel part of your team by adding company branding and office images. When you add details and images via the web dashboard, everyone in your organization will see them across the room display and mobile apps. Need a quick start? We have a few image templates available for reference. Keep in mind that some apps have different refresh rates, meaning your updates may take a few minutes to appear on the room display. You can restart the app to kickstart refreshes sooner. When you first create your organization, Robin will try to find a good avatar based on your company's domain name. 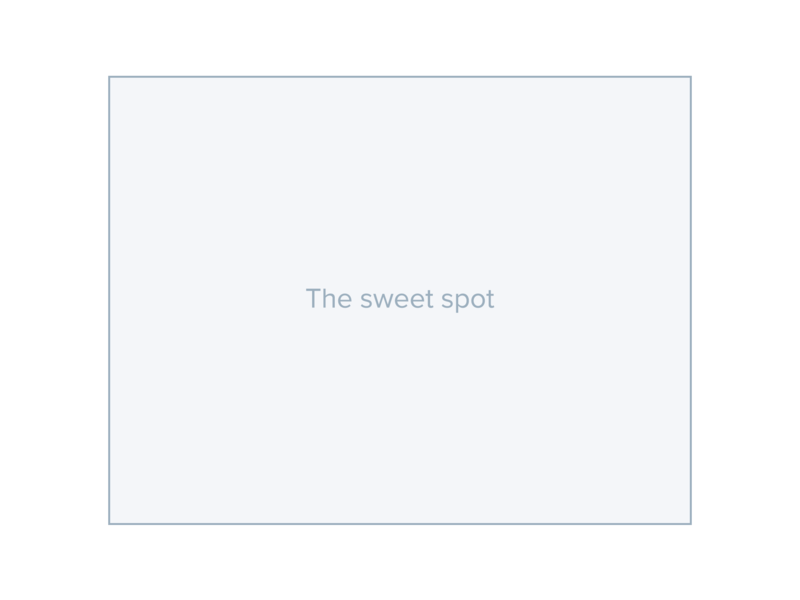 This will show up in the top right corner in the web dashboard as a default, until you upload your full logo. Administrators can change the avatar from Manage > Details. Upload a 120 x 120 px PNG file to represent your team. Upload your company's logo to brand the top navigation of Robin for your organization. Administrators can upload a full color PNG file from Manage > Details. The dashboard without a custom logo. Organizations with Robin subscriptions can customize their room displays with a logo. White transparent PNGs under 3MB work best. Read more about adding a logo to the room display here. For extra flair, set a primary color to match your organization. Once set, it will replace some of the most employee-facing buttons throughout the dashboard. Use the color picker under Manage > Branding. It will automatically update when changed. The building image becomes the banner for the dashboard's search and mobile app. To add a building image, navigate to the Manage > Offices > Buildings tab. Then click "Edit Details". Upload an image that represents your office, such as a logo, a photo of your lobby, building, or a photo of your team. Space images give some personality to your room. Images appear as banners on the web dashboard, mobile app, and room display app. Add or edit your image from the space details page on the Dashboard. Click "Manage" and under the Details > Photo header, click "Upload photo". The image you select will appear as your space's face across all platforms. Show off your company branding with a custom background for the room displays. Add or edit your image from the space details page on the Dashboard. Click "Manage" and under the Details > Theme Background header, click "Upload photo". The image you select will appear on the room display only. To add your own colors, scroll down to Colors and update the hex value for the "In Use", "Booked", and/or "Available" states. Use these templates to help frame your design best across the apps. Choose image files 5MB or smaller with a resolution under 3000px wide. We'll automatically resize for you.